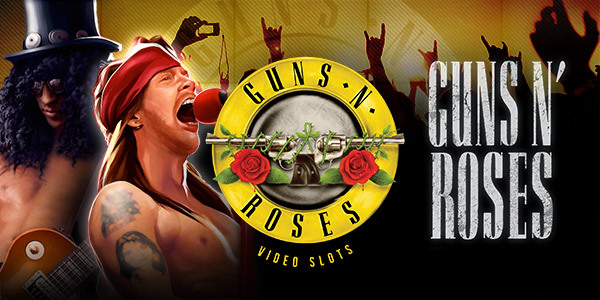 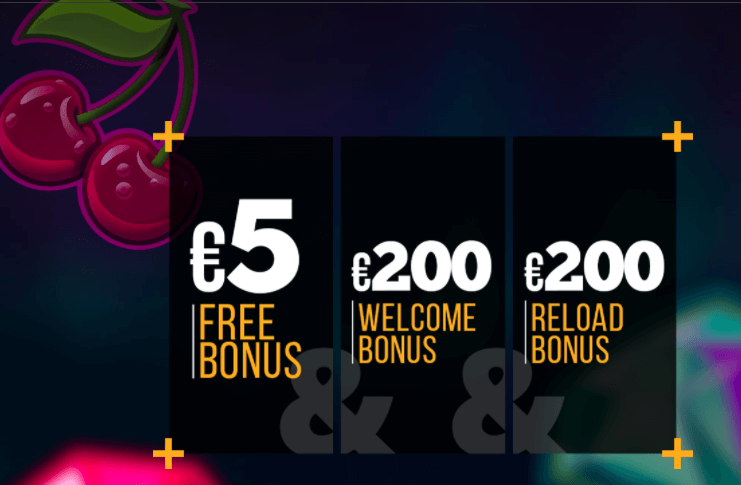 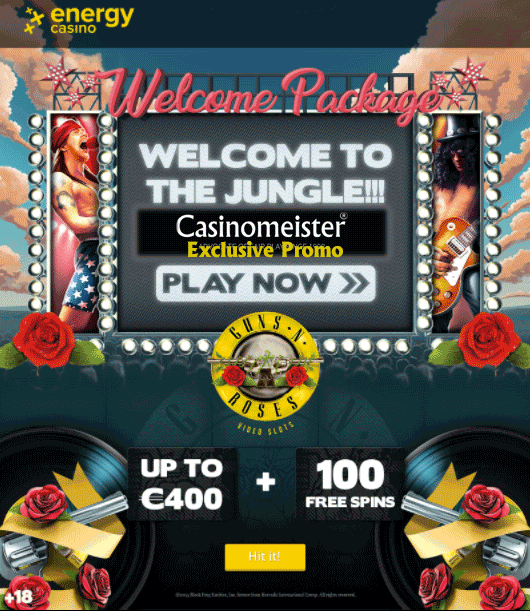 Energy Casino Casino T&C's Apply. 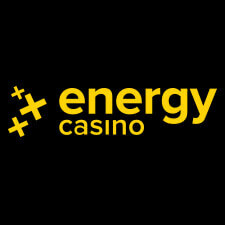 Energy Casino Terms and conditions Apply. 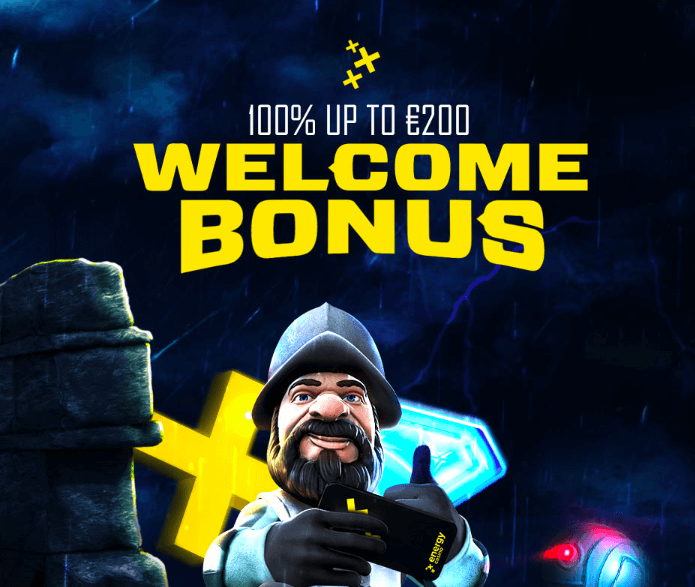 Only available to the players from: Austria, Canada, Finland, Germany, Netherlands, Hungary, Iceland, Ireland, Norway, Slovenia, Sweden, United Kingdom and New Zealand.